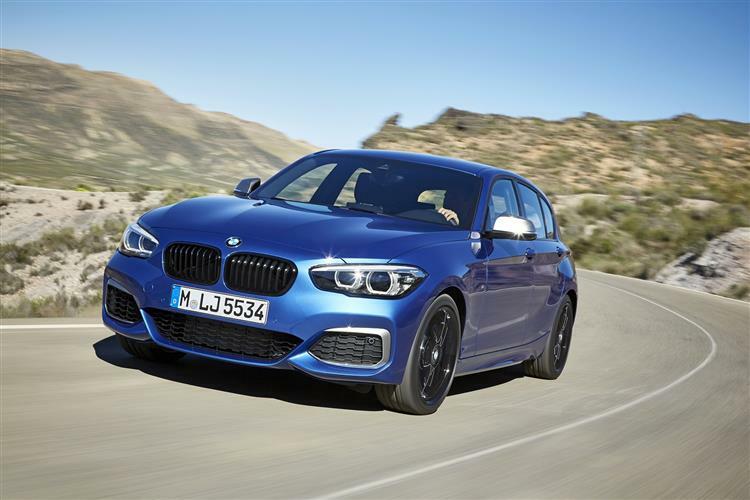 The BMW 1 Series is the cheapest car in the range to lease. It’s a small hatchback that is fun to drive with low costs to run. You may have been looking at the Audi A3 as well as the 1 Series? We think the BMW is much more fun to drive, and great for corners, due to the rear wheel drive. The interior is high quality and built well too. We think the 1 Series is a good upgrade over the older version. It’s got a bigger boot and is much comfy. All in all, a good choice for a small family car with a sporty edge.